The Kimura family have been making swords for ten generations. 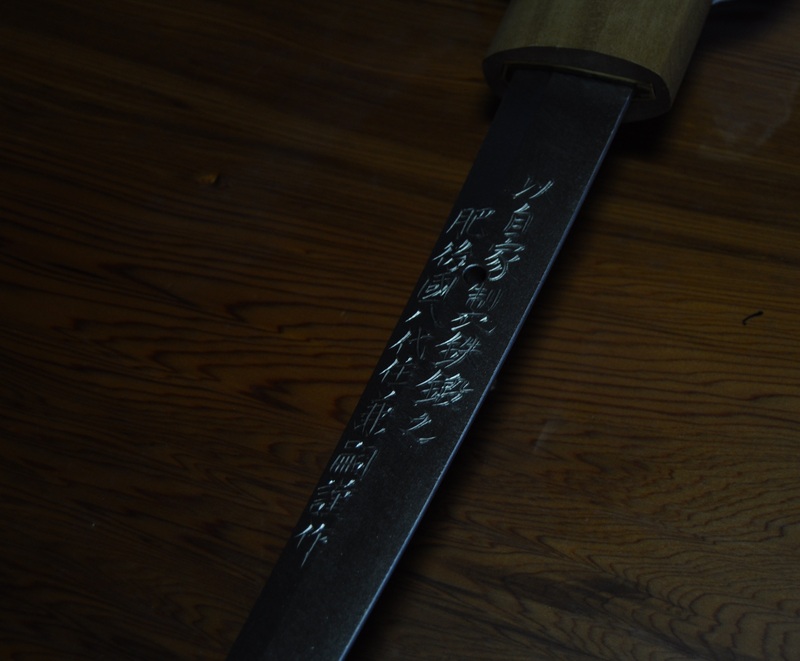 Prior to the Meiji Restoration they were the swordsmiths for the Sagara Han of Hitoyoshi and thus have a long connection with the Taisha-ryu – an association that continues to this day with Yamamoto-sensei and other members using shinken made by the Kimura family. Yamamoto-sensei took me to meet them at their workshop in the far south of Yatsushiro Prefecture.